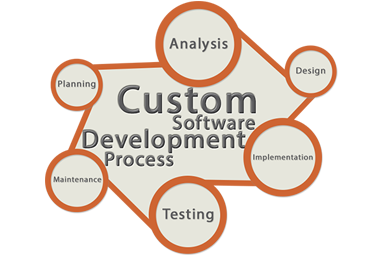 Rajasri Infotech is a rapidly growing and professional software development company located in Hyderabad, India. 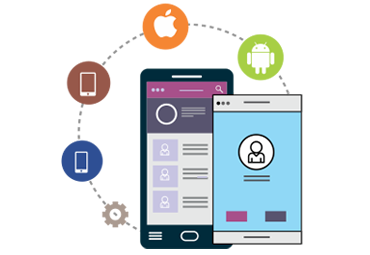 We are dedicated and experts in rapid custom development of web-based, mobile applications development, distributed and standalone applications designed to meet your organization’s specific requirements and business needs. Our team of specialists are dedicated to the highest level of client service, professionalism and integrity. 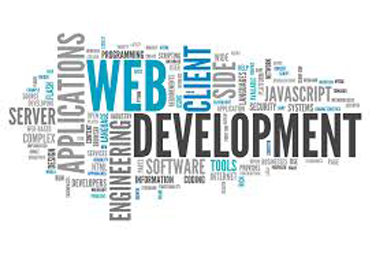 We offer flexible, customized solutions to meet and exceed web,mobile, and custom software requirements in India, in the Canada and throughout the world. Realize a truly “connected” enterprise with access to business data anywhere, anyplace and anytime. Comprehensive IT solutions for the enterprise spanning infrastructure, software and managed services. Maximize the potential of the cloud for your business using our vast experience and expertise. Got a dream and we just know now we’re gonna make our dream come true. Movin’ on up to the east side. We finally got a piece of the pie. One happy customer brings thousands of referrals for you, So customer satisfaction has been our key focus and 97% of our customers bring repeated business. Oh, you guys are too much! 🙂 Thank you! The cautiousness and persistence of the offshore team gave me confidence for future patch requests to be fulfilledÂ¦ Great! This is a very important action for me.